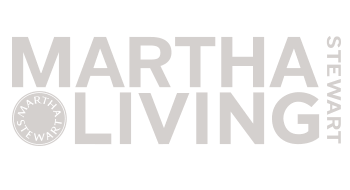 I’m hosting a fun giveaway today from my publisher, Chronicle Books. 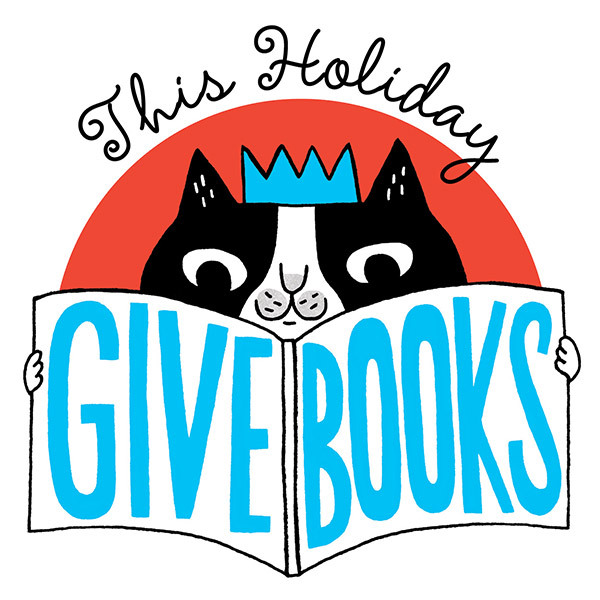 Last year they launched a GIVE BOOKS holiday campaign to encourage people to share the love of books during the holiday season, to support local bookstores and to help promote literacy. And I’m excited that they are doing it again this year. But this year they are doing it bigger. Giving bigger. 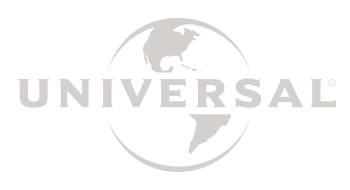 They’ve joined forces with First Book, a non-profit organization that provides access to new books for children in need. And for every #GiveBooks tweet, pin, and online pledge, Chronicle Books will donate a children’s book to First Book. Here’s how you can help them reach their goal of giving 10,000 books this holiday with a simple tweet, pin or pledge. And now let me show you ten books I picked out from Chronicle that I want to give this holiday. They’re cookbooks of course. Sweet ones. 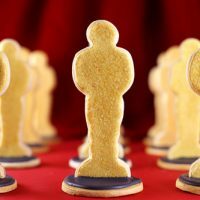 Desserts for the Serious Sweet Tooth! Every one of the recipes in this book are calling my name. Make your own crunchy, chewy, savory or sweet artisan pretzels. Fried Pretzels with Cinnamon Sugar? Why yes. 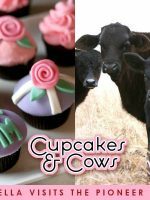 Okay, this isn’t a cookbook but you do get to make cupcakes. That counts, right. Besides … it’s Snoopy with adorable liners and flag toppers. Chronicle has the cutest gift items too. 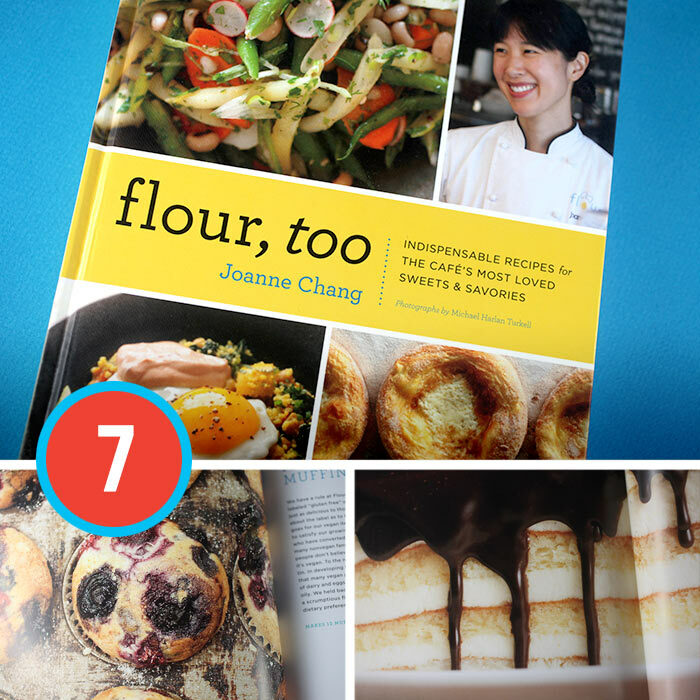 Joanne Chang shares recipes for her Café’s most loved sweets and savories. 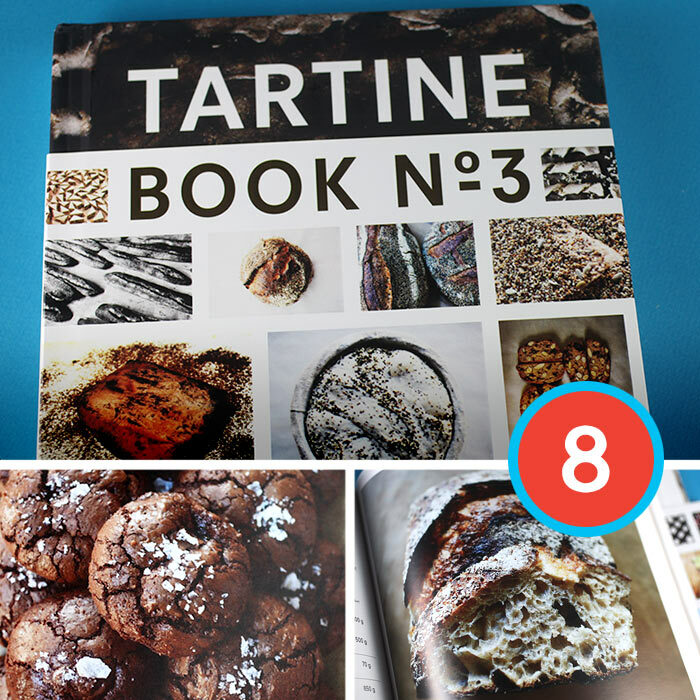 This soon-to-be-released cookbook is third in a series of collectible titles from Tartine Bakery & Cafe in San Francisco. We’re talking bread baking and pastry making. 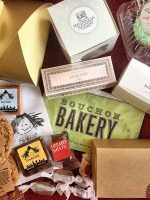 Sensational artisan baked goods including Peach Streusal Pie, Brandied Pumpkin Pie, Amber Ale Bread and their famous english muffins that I can’t wait to try. Rachel Khoo shares simple, classic French recipes in her cookbook that’s just as charming as she is. Plus there’s French desserts. Win! Win! Speaking of win. How would you like to win these 10 awesome books? I’m giving them away to one lucky reader and it might be you. Leave a comment on the blog post and tell me which of these books sounds fun to give or which one you’d like to get the most. Deadline to enter is 8:00 pm ET on Saturday, November 9th, 2013. Sorry, time’s up. Winner announced below. One winner will be chosen at random and announced sometime Sunday… just in time to receive them for the holidays. 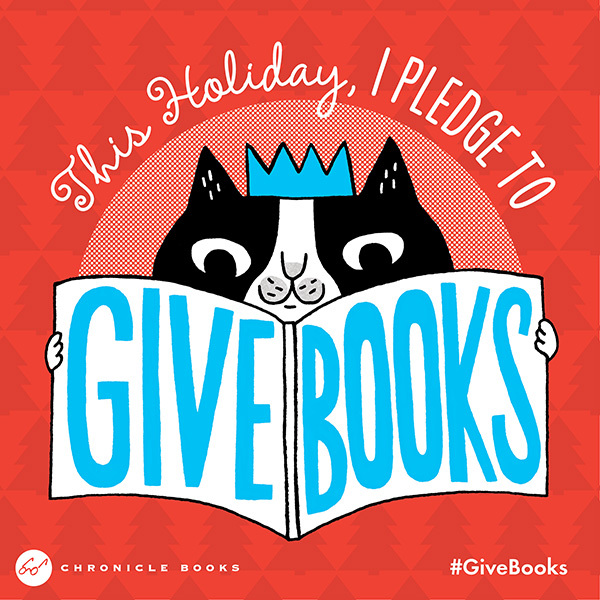 Good luck and of course, I hope you can help #GiveBooks to children this holiday. P.S.  – Receive 30% off + free shipping at ChronicleBooks.com (*excluding personalized products). Promo code GIVEBOOKS (valid through 12/31/13). 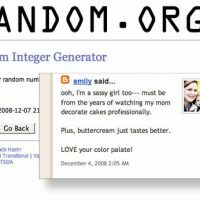 Okay – time to announce the winner! And time to give away a bunch of sweet books. Congratulations Katie Z!!! Cute kitty cat illustration by Gemma Correll. 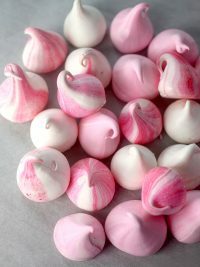 Little Paris Kitchen, I love Rachel Khoo recipes and I want it the most! I’d give the Snoopy & Friends Cupcake Kit. My mum is a HUGE snoopy fan, she also loves to bake(she does the RSPCA cupcake day every year). She’d think that kit was adorable! 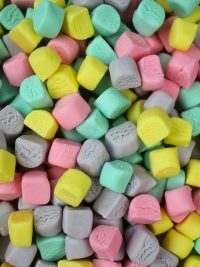 All of them look super fun, but I’ve always wanted sticky, chewy, messy, gooey! Sooo yummy looking — Pretzel Making looks good, as do they all!! The Model Bakery… I love their English muffins! It would be a toss up between Hand-Forged Doughnuts and Pretzel-Making at Home!! Two things that I have yet to try as an at-home baker!! I’m super excited for the new Tartine book and would love to be able to share some new baking with some new family members! I would love Hand Crafted Candy Bars. They look yummy! 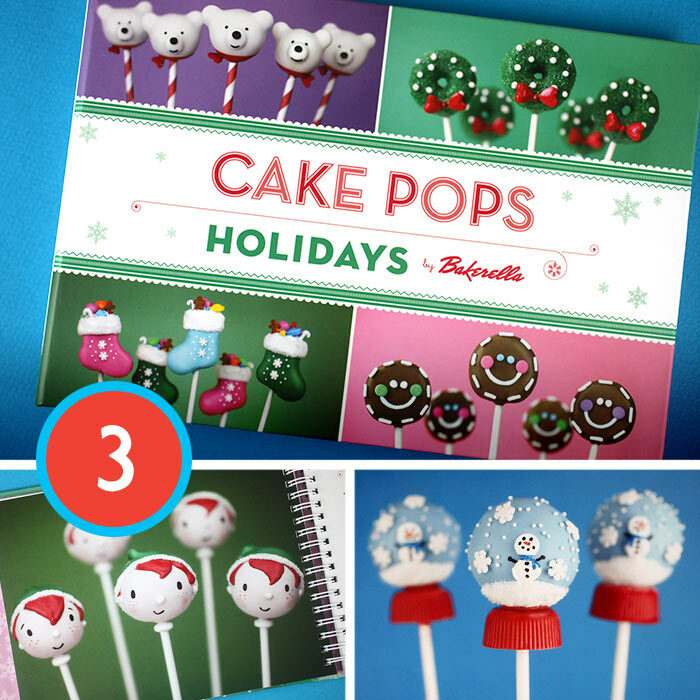 I really want the Holiday Cake Pop book! I have been wanting to buy it for a while but haven’t gotten around to it :( but they all sound amazing! 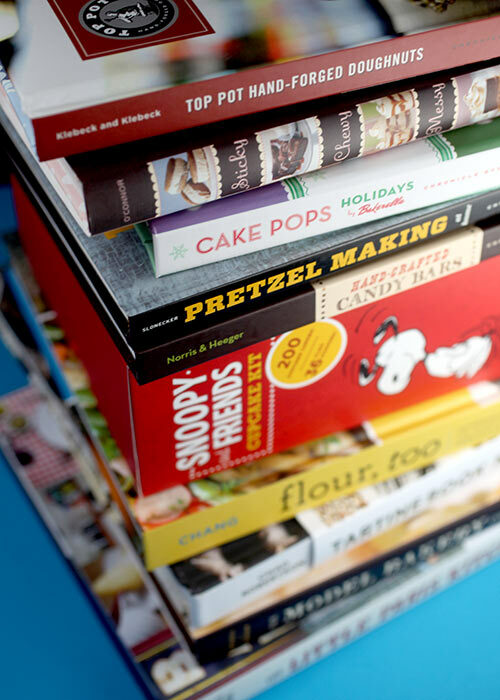 I would love any of them for me but I would love to give my sister (who is a great cook btw) the holiday cakepops book as she loves those things, The pretzel book I would get for hubby as he also likes to bake and this looks geat. Have to go with “Cakepops for the Holidays” because I just saw those snow globe pops and MUST MAKE THEM. But also Hand-Forged Doughnuts, yum! 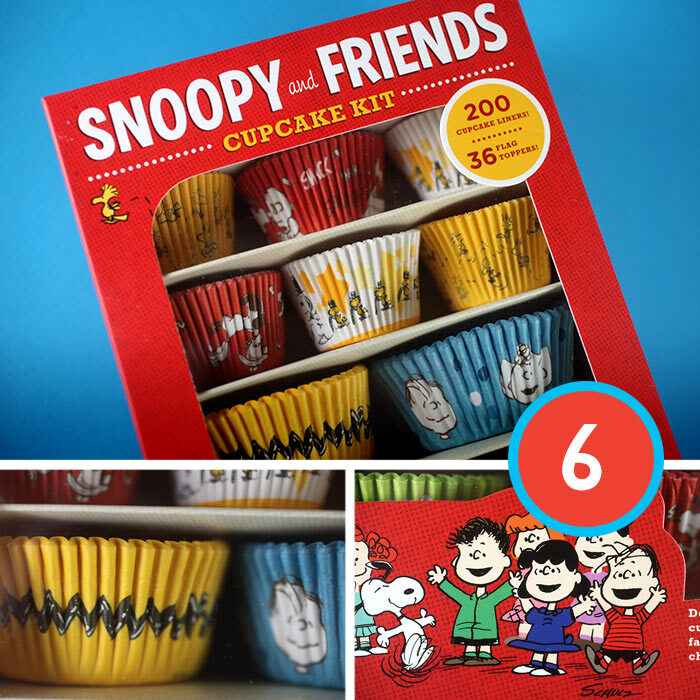 Snoopy and Friends Cupcake Kit looks fun to give! Top Pot Hand-forged Doughnuts looks amazing. Hmm, probably Tartine No. 3 or Flour, too! I’d like to receive Sticky, Chewy, Messy, Gooey the most. Besides yours? Sticky, Chewy, Messy, Gooey or the Snoopy & Friends Cupcake Kit! 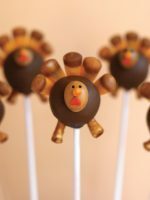 I haven’t seen Cake Pops Holiday yet! 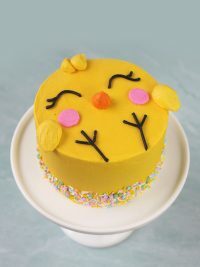 It looks fab as does Sticky, Chewy, Messy, Gooey! So fun! Thank you! Can’t decide between Tartine No. 3 and Flour, Too. Maybe Tartine. 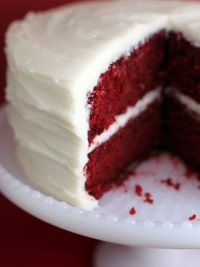 Sticky, Chewy, Messy, Gooey is the one I would love to have. The Hand-Crafted Candy Bar as I have an ongoing affair with chocolate …………. 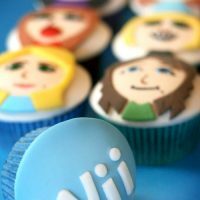 I LOVE the Sticky, Chewy, Messy, Gooey and would love to give a copy to someone else…for me, I would keep the Snoopy Cupcake kit. I am a HUGE Snoopy fan and it would make me and my little red headed boy smile from ear to ear!! I would give the Snoopy book to my friend who loves Peanuts. I would like to have all of them, but I think I’d really like the candy bar book. The Little Paris Kitchen for sure. The cover photos look so good! I would love to treat my friends with something from Hand-Crafted Candy Bars! 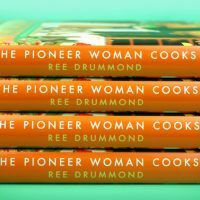 I would love to receive any and all of these cookbooks! If I had to choose, probably Model Bakery. Or pretzel making… So hard to choose! They all look utterly de-luscious! I’d of course vote for the Holiday Cake Pops but I already have it- it would be a great gift though! 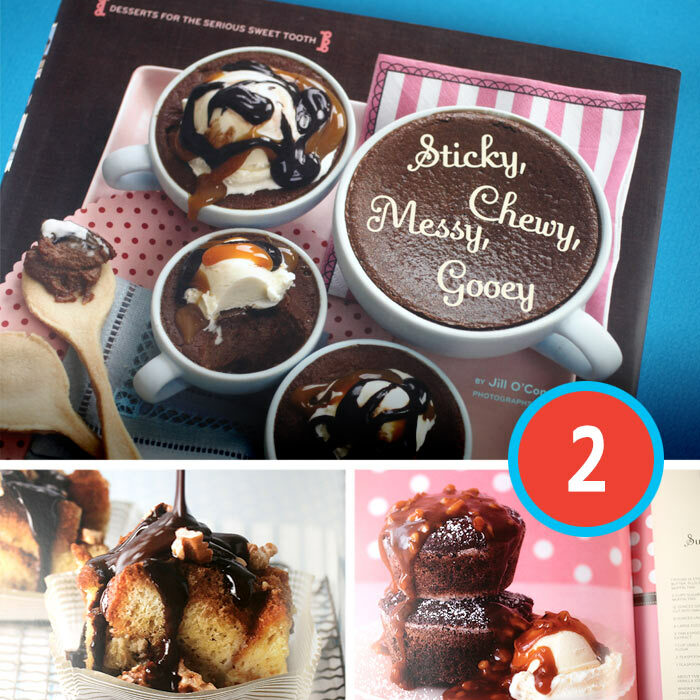 :) Sticky, Chewy, Messy, Gooey looks amazing but the Candy Bars book would probably be the one I’d dive into first. Such a tough choice! I’d have to say Snoopy cupcake kit and Cake Pops for the hubby, but definitely the doughnuts for the bestie. I’d love to receive the Sticky, Chewy, Messy Gooey! They all look soooo good, but if I had to choose just one I think it would be Cake Pop Holidays. 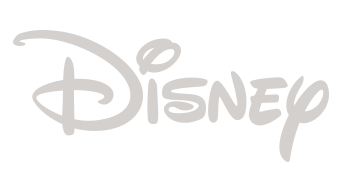 Not because I’m trying to make brownie points, but because it would bring the best memories with my granddaughters. They all look like such great titles. I think I’d love to try my hands at making delicacies from The Model Bakery Cookbook though! Hello! I am from Germany and we love Pretzels (Brezel) so I woulld choose this. Greetings over the ocean. 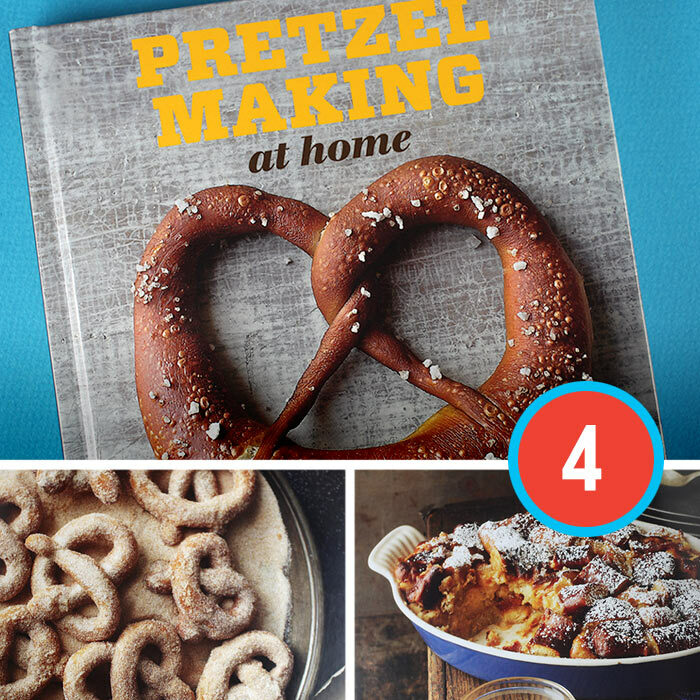 They all look Devine, but I’d start with Pretzel Making and go from there! 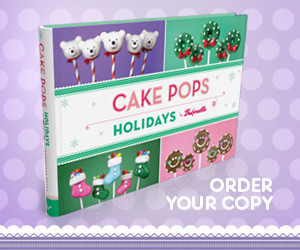 Your Cake Pops Holiday book is on my wish list, though all the books look amazing! Thanks for this awesome giveaway! 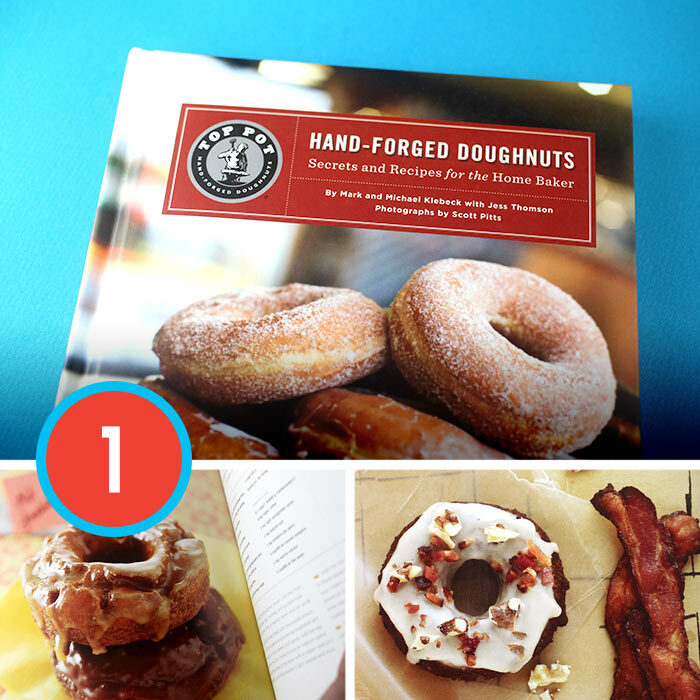 They all look amazing, but I would love to try homemade doughnuts, so I would pick the Hand-Forged Doughnuts! I would love to read about making pretzels- how fun! But each one of these books might need to go on my Christmas list if I don’t win!! 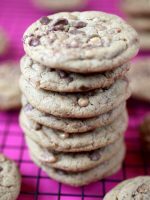 Sticky, Chewy, Messy, Gooey!! It would be amazing to have this book! 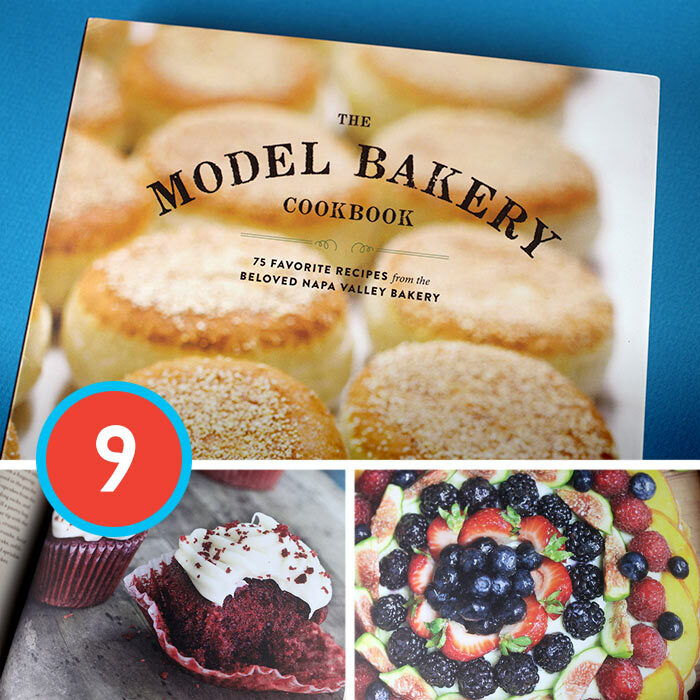 I would love to own the model bakery book and I would love to share the cake pops book. The handcrafted candy bars and of course the holiday cake pop book! I would love to own the model bakery book the most and I would love to share the cake pops book. The Snoopy and Friends Cupcake Kit looks like fun. Love this giveaway! CAKE POP! CAKE POP!!!  I would love to try the pretzel making book- but they all might have to go on my Christmas list if I don’t win! I love the Pretzel book and I would love to have your book. It’s on my wish list! Totally want to try the Hand Crafted Candy Bars, looks super yummy! And would love to share Snoopy cupcake kit with my mom, I know she would love to use it with the grandbabies! They all sound amazing and of course I want them all! But I’m feeling kind of pretzely at the moment, so I’ll go with Pretzel Making at Home! Hand crafted candy bars looks fun. I like them all. I would love to receive The Little Paris Kitchen. A few years ago, my hubby and I went on a budget trip to Paris. We had an amazing time site seeing and fell in love with the bakeries and patisseries. Just looking at the cover, reminds me of our wonderful trip. 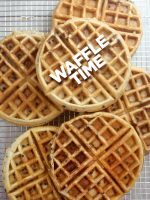 Sticky, Chewy, Messy , Gooey! The title alone is yummy! Hand-crafted Candy Bars!! I would love this book! I would love to try the recipes in Flour, too! There are 9 other people I can name off the top of my head who would love to be on the receiving end of those other awesome titles. Pretzel Making at Home because I have been meaning to try my hand at making homemade pretzels one of these days! Tartine would be perfect for my sister. Those pictures are gorgeous! 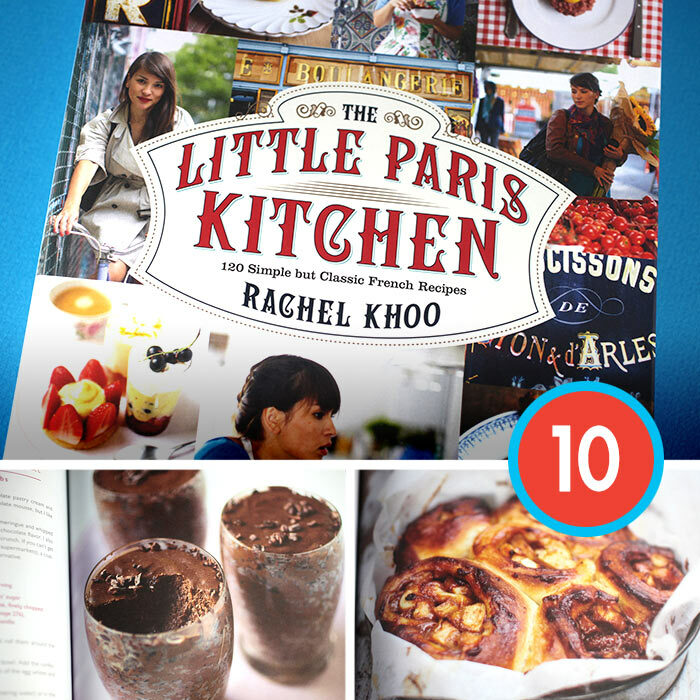 I would like to give Little Paris Kitchen to my friend Rebekah whom is obsessed with all things French. There’s not one book that I would not want to receive!! 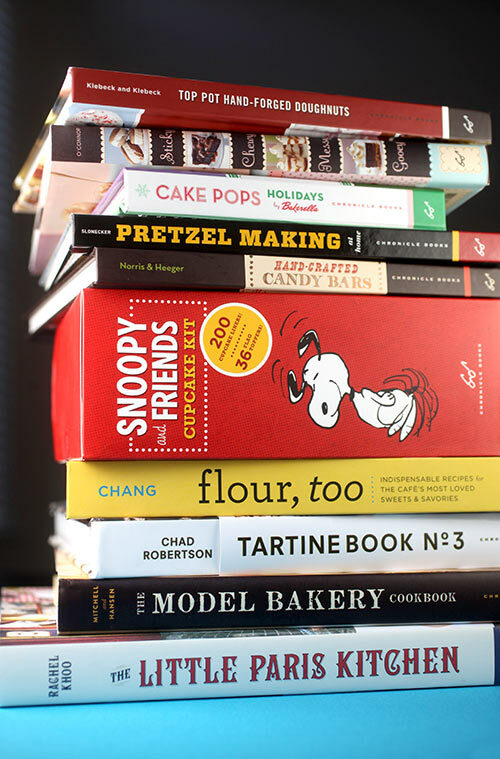 I would LOVE to try the Handcrafted Candy Bars book, although the Flour, too book seems like a much more sensible choice. Little Paris for my friend obsessed with all things French! I need Tartine!! For the muffins!!! 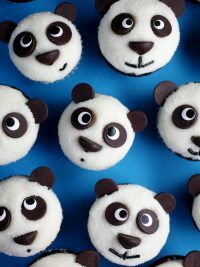 Most of my friends are bakers, so i would give a bunch of these to them!………. but i wouldn’t mind keeping the tartine one! They all look absolutely divine, but if I had to treat myself to just one it would be The Little Paris Kitchen. French desserts? Yes, please! 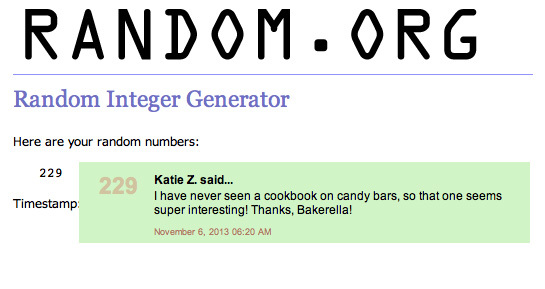 I already have a signed Cake Pops book :D So I would definitely love to receive the Pretzel Making at Home book! All of these would make fabulous gifts! I live in Alaska. Doughnuts are hard to find. Life is hard up here. I’ve been to Top Pot and their doughnuts are delicious. Hand crafted candy bars would be my pick! I simply crave for: Hand-crafted Candy Bars!!! Thank You for making this possible!! I know some people who would love to get the Cakepops Holiday as a gift. The Snoopy Kit looks like fun for me! But all ten would make this holiday season full of sweet treats and awesomeness! The doughnut book sounds yummy! 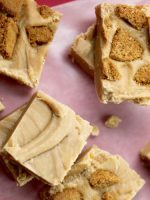 Hand-crafted Candy Bars is the book I’m most excited to see! 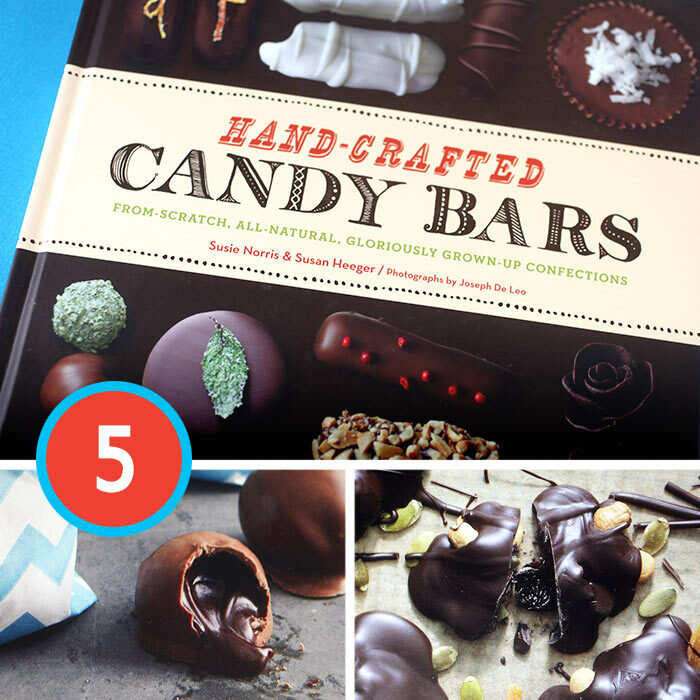 I would love to have the Hand-Crafted Candy Bar book! I would love to give the Snoopy one! 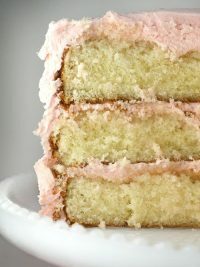 I’d give away your book because everyone needs a bit of bakerella in their life, but since I already have it I’d like to have Sticky, Chewy, Messy, Gooey. Handcrafted candy bar would give provide some good inspirations for Christmas gifts!